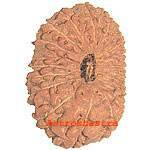 Fifteen Mukhi Rudraksha is the form of Lord Pashupatinath. Health, wealth, power, energy, prosperity, elevation of soul and increase in spiritual power. Blesses one with true happiness and inner peace, leads one to the right path, improves 'karma', destiny and future. 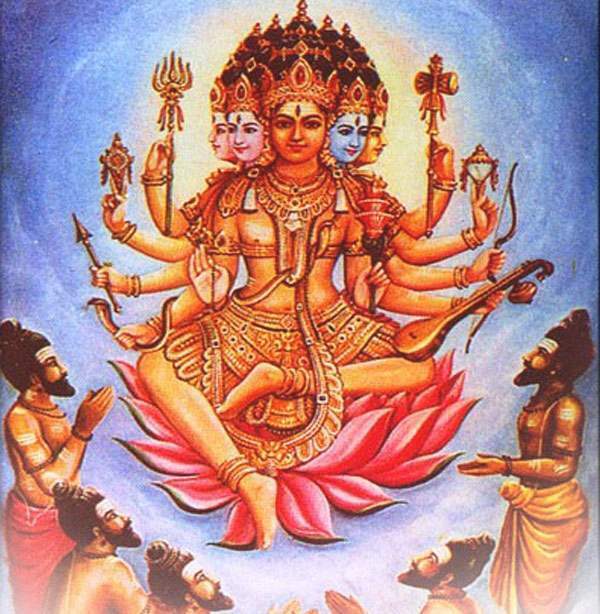 Rishies had always advised us to keep it at Puja altar and earn the grace of Lord. It helps channelise thoughts and remain focused. Increases concentration and energy. The bead is bless ed with the powers of Lord Pashupati nath and bestow its wearer immense wealth, authority and recognition. 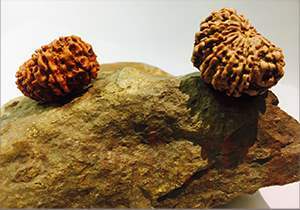 15 mukhi also represents Vishvakarma, the builder of this world and has impact on the wearers mind like improving intutive, abstract and lateral thinking. It is specialy beneficial for economic progress. Its possessor is neither bereft of wealth and nor inflicted by any type of skin diseases. Those who are in Iron or chemical business should wear it for better gains. Those in public speaking field should also use it. This bead increase the sperms in males and make them strong. The person who wears it gains all the comforts and happiness in his life. 1. It strenthen the Heart Chakra. 2. It improves Focus, Confidence and Concentration. 3. It gives immense wealth and Authority.